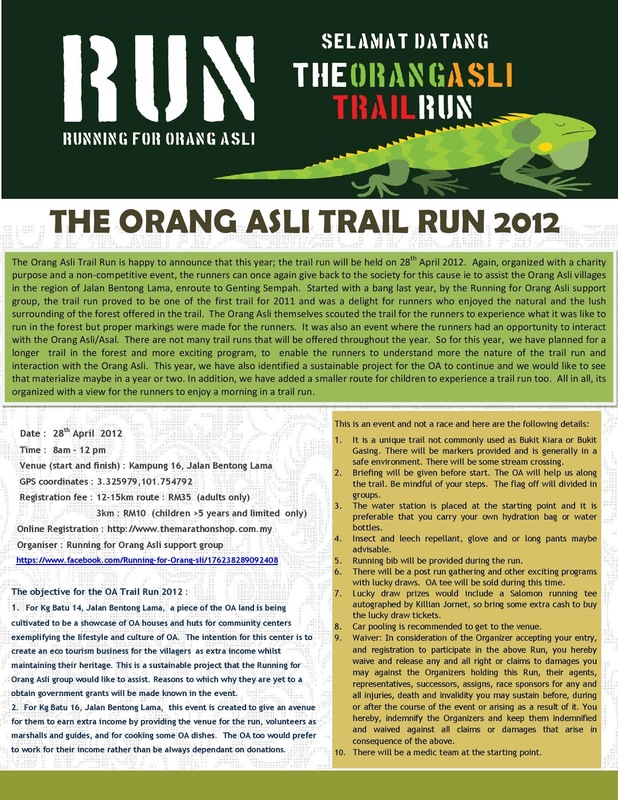 The Orang Asli Trail Run is happy to announce that this year the trail run will be held on 28th April 2012. Again, organized with a charity purpose and a non-competitive event, the runners can once again give back to the society for this cause ie to assist the Orang Asli villages in the region of Jalan Bentong Lama, en route to Genting Sempah. 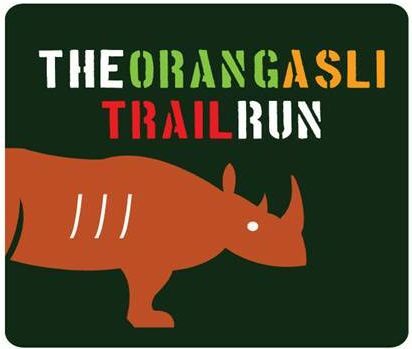 Started with a bang last year, by the Running for Orang Asli support group, the trail run proved to be one of the first trail for 2011 and was a delight for runners who enjoyed the natural and the lush surrounding of the forest offered in the trail. The Orang Asli themselves scouted the trail for the runners to experience what it was like to run in the forest but proper markings were made for the runners. 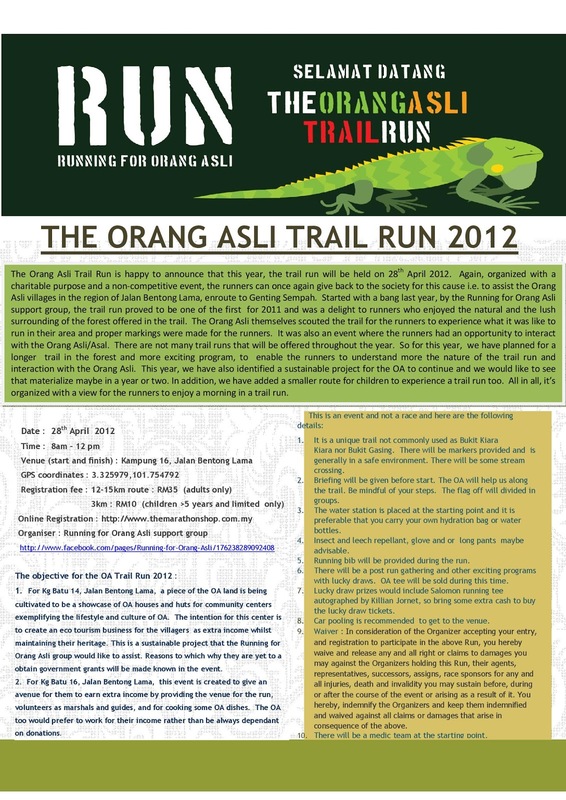 It was also an event where the runners had an opportunity to interact with the Orang Asli/Asal. There are not many trail runs that will be offered throughout the year. 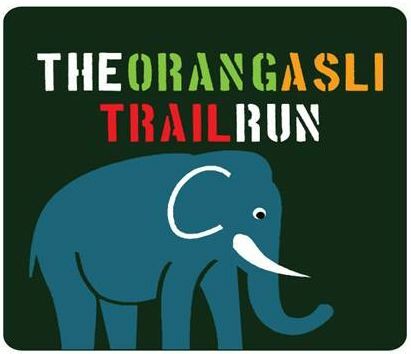 So for this year, we have planned for a longer trail in the forest and more exciting program, to enable the runners to understand more the nature of the trail run and interaction with the Orang Asli. This year, we have also identified a sustainable project for the OA to continue and we would like to see that materialize maybe in a year or two. In addition, we have added a smaller route for children to experience a trail run too. All in all, its organized with a view for the runners to enjoy a morning in a trail run. Registration will be at The Marathon Shop and the organiser hope to get it up and running by Friday (i.e. today). Else, please continue to visit the website or come to this blog for update. 1. For Kg Batu 14, Jalan Bentong Lama, a piece of the OA land is being cultivated to be a showcase of OA houses and huts for community centers exemplifying the lifestyle and culture of OA. The intention for this center is to create an eco tourism business for the villagers as extra income whilst maintaining their heritage. This is a sustainable project that the Running for Orang Asli group would like to assist. Reasons to which why they are yet to a obtain government grants will be made known in the event. 2. For Kg Batu 16, Jalan Bentong Lama, this event is created to give an avenue for them to earn extra income by providing the venue for the run, volunteers as marshalls and guides, and for cooking some OA dishes. The OA too would prefer to work for their income rather than be always dependant on donations. Click the photo, or right click and save as...the photo below for a full larger view of the flyer for the event. Come and support the event for a good cause. Get to know you neighbour and fellow Malaysians!